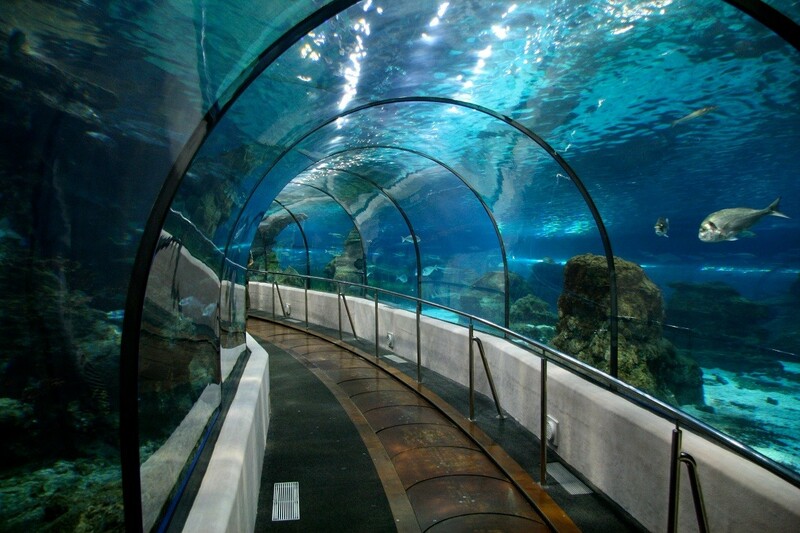 This aquarium is a marine leisure and educational centre on the moll d’Espanya del Port vell, by the sea. An ideal place to see the sea bed, and particularly the Mediterranean, and a fantastic option for enjoying your free time. 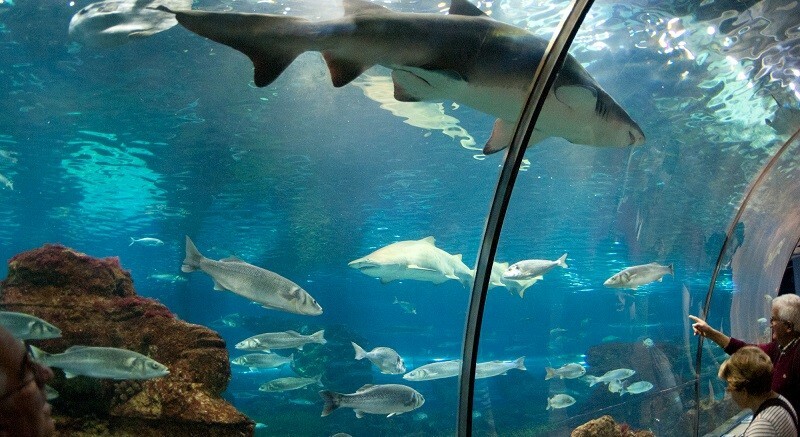 L’Aquàrium de Barcelona is the most important marine leisure and education centre in the world concerning the Mediterranean. 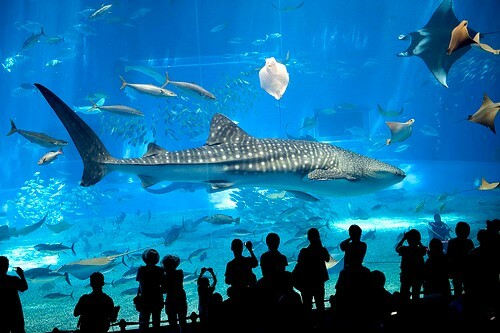 A series of 35 tanks, 11,000 animals and 450 different species, an underwater tunnel 80 metres long, six million litres of water and an immense Oceanarium, the only one in Europe, turn this centre into a unique, reference leisure show that has already been visited by more than 14 million people. Opened on 8th September 1995, it has used state of the art technology to reproduce the different ambients is displayed as faithfully as possible. 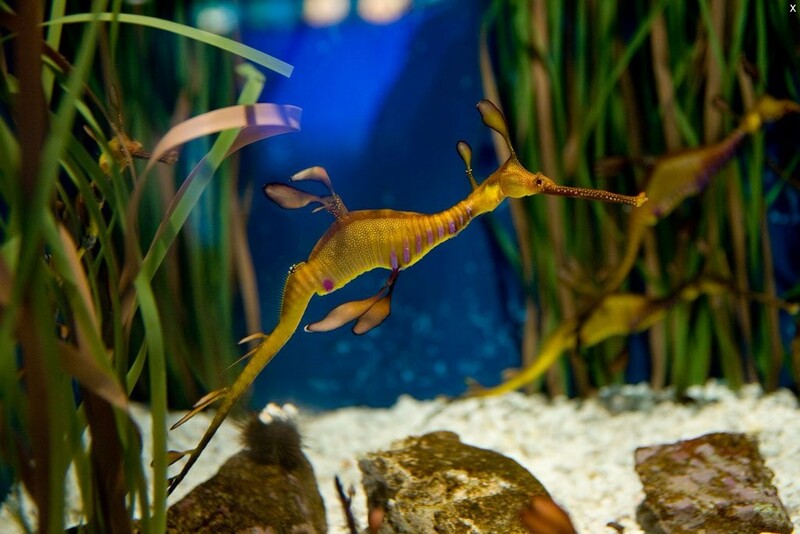 The displays that make it up are: a route around 21 tanks that show the marvels of the different marine communities of the Mediterranean sea (including the immense Oceanarium) and the colourful tropical seas; the Planeta Aqua display, and Explora! We hope your visit to these facilities will be an unforgettable one. Ticket offices and entrances stay open until one hour before closing.